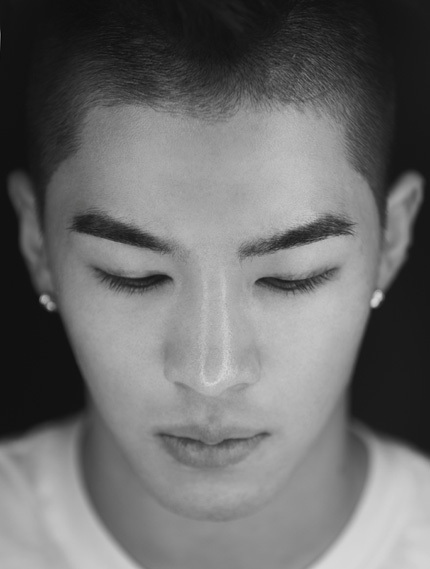 I like how Taeyang's simplicity. YG artists always look like they came out from a cartoon show.. they're so colorful.. but Taeyang.. Taeyang is always neutral. hahaha. But he's not channeling a dark image either.. except with I'll Be There promo. And I also love how he doesn't change his hairstyle.. it became "his look"..